Hearts of Gold Gala, Samaritan Healthcare & Hospice’s annual event, was held on Saturday, February 11, at the Crowne Plaza, Cherry Hill, NJ and raised more than $225,000 for the not-for-profit’s programs and services benefiting seriously ill patients and their families, and those grieving a loss. Emceed by 6ABC Action News anchor Rick Williams, the event included dinner, live music, dancing, a silent auction and the drawing of two winners of the Delightful Dining raffle. 6ABC Action News Anchor Rick Williams, the evening’s emcee; Samaritan Past Chair and 2017 Circle of Excellence honoree Liz Thomas of Thomas Boyd Communications; Samaritan President & CEO Mary Ann Boccolini; and Samaritan Board Chair John C. Gillespie, Esq. of Parker McCay, PA. 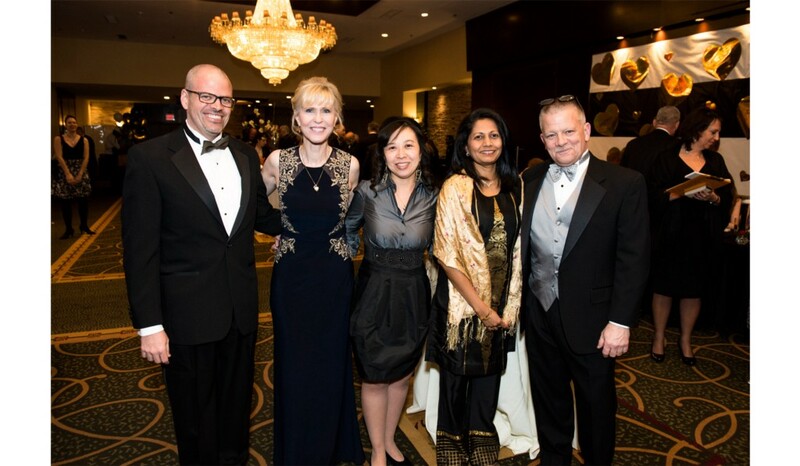 Attended by more than 390 guests, the Gala was supported by its 22 committee and 18 board members, as well as many sponsors and advertisers. 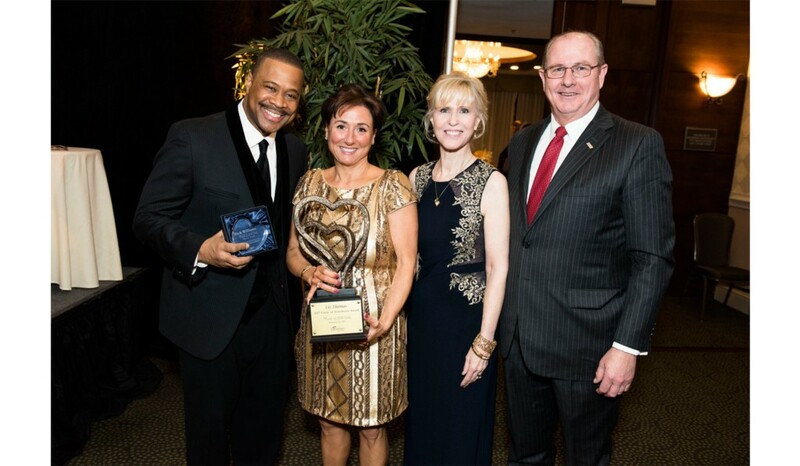 During the gala, Samaritan awarded its annual Circle of Excellence award to Liz Thomas, co-founder and CEO of Thomas/Boyd Communications and immediate past chair of Samaritan’s Board of Trustees, for her personal and professional dedication to Samaritan and the South Jersey community.